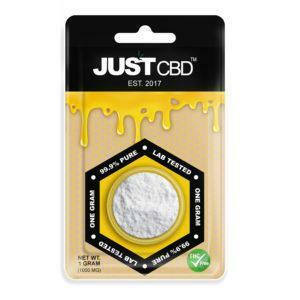 Home / CBD / What are the Effects of CBD Oil? 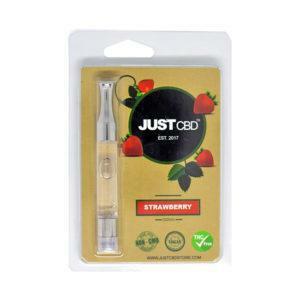 CBD Oil is a versatile treatment now used for dealing with all kinds of health conditions. The effects of CBD Oil are wide-ranging. It can help both your mental and physical health without any intoxicating side effects. For this reason, many people prefer CBD products over THC products, which can make you high. 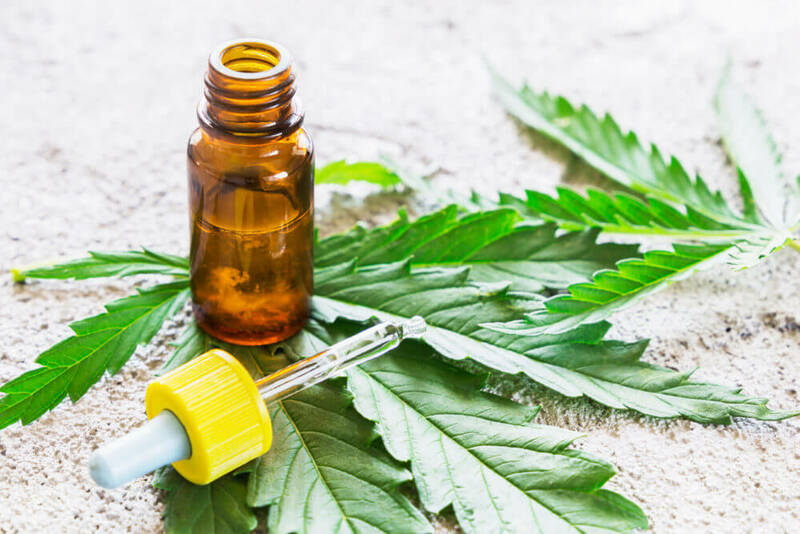 CBD Oil is one of the easiest ways to consume cannabidiol- the cannabinoid found in marijuana and hemp plants that offers many of its therapeutic health effects. CBD Oil can make you more relaxed and relieve pain, but it’s much milder than the buzz you would get from smoking cannabis or using THC. Meanwhile, you’ll get a wide gamut of medical benefits, including reduced anxiety, better digestive health, protection against brain diseases and many more. It’s been identified as a safe and effective treatment for many purposes and is often used as an alternative to other treatments which have harmful side effects. For this reason, more and more people today are turning to CBD Oil to help them with all kinds of health problems. So what are the effects of CBD Oil overall? Here are some of the benefits you’ll get by using CBD Oil. 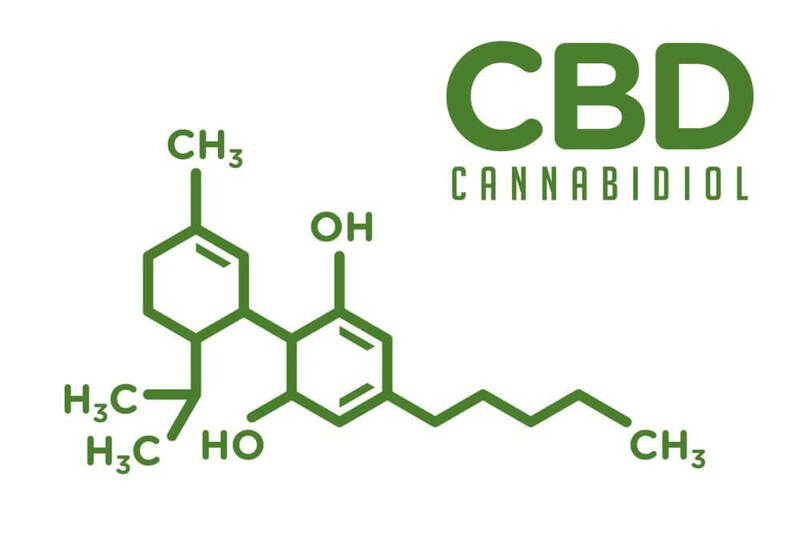 CBD or cannabidiol is a cannabinoid found in cannabis and hemp plants. Cannabidiol interacts with your body in various ways to deliver a range of interesting therapeutic effects. 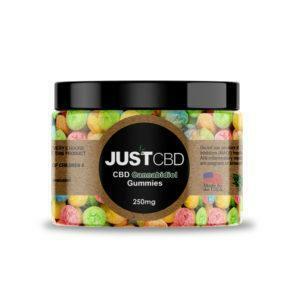 People often link CBD to cannabis. However, unlike THC, the cannabinoid in cannabis known for making you high, CBD has no psychoactive effects. 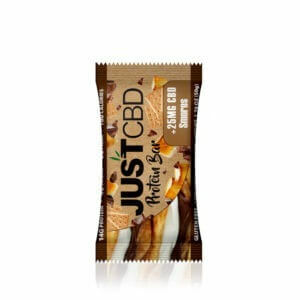 However, CBD does interact with CB1 and CB2 receptors in the brain and body. 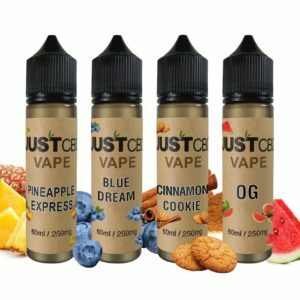 It gives users many medical benefits without any kind of high or intoxicating effects. Many people use CBD to treat health ailments. Scientific studies have identified all kinds of things CBD helps with, from arthritis to cancer. However, even if you’re not suffering from any health issues, it can improve both your mental and physical health and ward off various diseases. When using CBD, you may notice some mild relaxing effects. Those suffering from pain or discomfort will also benefit from the potent pain-relieving effects. It can also improve sleep, appetite, and a lot more. However, most of CBD’s effects are much more subtle. While you may not notice, it has massive benefits for your body and overall health. The most widely touted effect of CBD Oil is its use in relieving pain and inflammation. 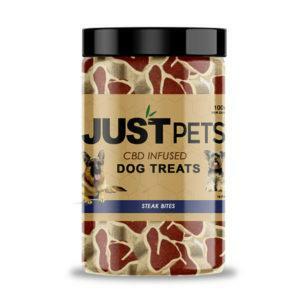 CBD has analgesic and anti-inflammatory properties. This makes it useful for all kinds of pain, including chronic pain from serious health problems. CBD interacts with the body’s endocannabinoid system, which helps reduce feelings of pain, inflammation, and hyperalgesia. This makes it useful for reducing all kinds of pain and discomfort in users. A 2008 research review noted that cannabinoids (and CBD in particular) offered a safe and effective remedy for difficult-to-treat pain. This includes physical and neuropathic pain in conditions such as arthritis, multiple sclerosis, and even cancer. One of the main benefits of CBD is that it can replace other treatments with more harmful side effects. In a 2017 study on replacing pain medications with cannabis, 92% of subjects agreed they preferred cannabis over opioid-based medications. 95% agreed they preferred cannabis over other pain medications. CBD Oil gives the pain-relieving benefits of cannabis without any of the side effects of THC. Various other studies have also identified CBD as a safe and powerful treatment for chronic pain. Anyone suffering from painful injuries and illnesses can get fast-acting relief by using CBD Oil. CBD Oil interacts with cannabinoid receptors in both your brain and body. Not only does it benefit you physiologically, but it can also do wonders for your mental wellbeing. 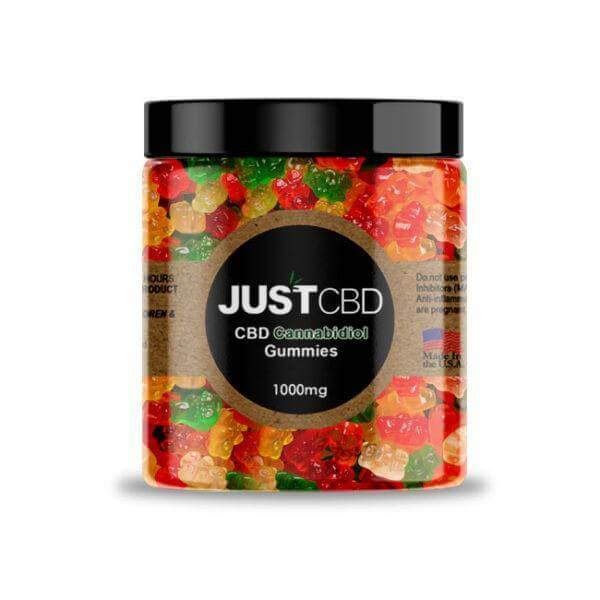 A 2015 Neurotherapeutics review noted that many studies point towards CBD helping with generalized anxiety disorder, OCD, panic disorder, PTSD, social anxiety, and other forms of anxiety. It can help reduce feelings of stress and anxiety without any harmful side effects, making it highly useful for treating mental health problems. A 2011 study tested the effects of CBD on patients suffering from Seasonal Affective Disorder (SAD). 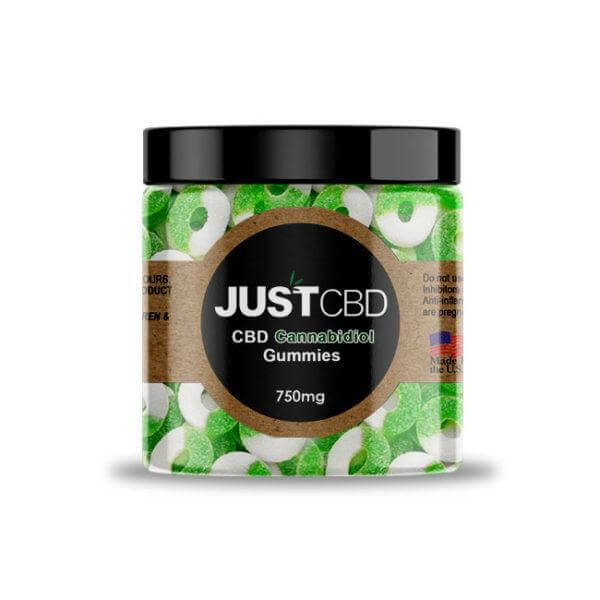 The study found that a single dose of 400mg of CBD significantly reduced anxiety in patients and improved their mental health. Another study tested the effects of CBD on patients with social anxiety disorder, as well as a healthy control group. The study found that, when doing a simulated public speaking test, CBD reduced anxiety and cognitive impairment in both healthy and SAD-affected subjects. Research also shows that CBD has antidepressant-like effects. 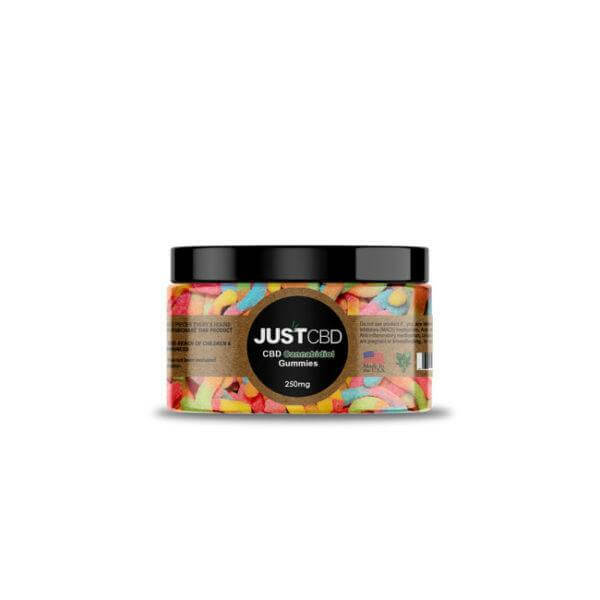 By improving your mood, reducing anxiety, and relieving stress, CBD can be useful for many people. It can be used in conjunction with other treatments, or as a safe replacement to reduce side effects. CBD Oil can also help patients with cancer. Not only does it help reduce chronic pain brought on by cancer, but it can also boost appetite, improve mental wellbeing, and even inhibit the growth of cancer cells. Research suggests that cannabinoids can be used for reducing tumor growth in subjects suffering from cancer. It can also help thanks to its analgesic and antiemetic effects. It can be particularly useful for those going through chemotherapy and suffering from nausea and vomiting. A 2018 review noted that various studies have identified anticancer effects in CBD. As a treatment with no harmful side effects, this makes CBD very promising for helping with reducing the risk and spread of cancer. Cannabinoids help to activate CB1 and CB2 receptors which stimulate apoptotic cell death. The use of CBD Oil can potentially help kill cancer cells and reduce the growth of tumors. 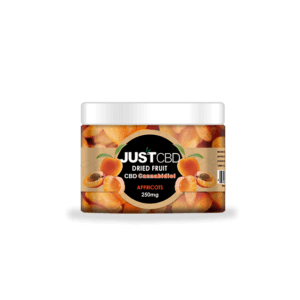 Some studies have also found that CBD can help improve cardiovascular health. Taking CBD Oil could be helpful in preventing a range of heart problems. A 2017 study gave 600 mg of CBD to nine healthy volunteers. The study found that CBD reduced resting blood pressure, as well as reducing the spike in blood pressure from stress. It was also found to reduce stroke volume. Another study found that enhancing CB1 receptors can regulate blood pressure and reduce the risk of hypertension. This shows much promise for CBD as a treatment for high blood pressure. The evidence shows that using CBD Oil can be highly helpful for your cardiovascular system. Reducing blood pressure and oxidative stress reduces the risk of various problems. It can also help users experience less physical stress in general. Another impressive benefit of CBD is its use in treating diabetes. 29.1 million people in the USA suffer from diabetes according to CDC. Many cases also go undiagnosed and untreated. CBD Oil can be helpful in preventing the risk of developing diabetes. A 2006 study found that CBD significantly lowered the incidence of diabetes in non-obese mice. The treatment helped reduce insulitis and inflammation, showing much promise for the use of CBD as a diabetes treatment. A five-year study on humans also found that the use of cannabinoids led to lower levels of insulin and even smaller waist sizes. This suggests that CBD Oil can be helpful in preventing diabetes. CBD can also help regulate metabolic function and even reduce obesity. These things can also help with reducing diabetes and associated problems. There are many different epilepsy syndromes, many of which are hard to treat. However, CBD has been found to be highly effective in treating epilepsy in various forms. CBD Oil can help patients reduce epileptic seizures. Many patients with epilepsy use CBD Oil to prevent the risk of seizures. A 2017 study found that CBD significantly reduced seizures in children with Dravet Syndrome, a rare form of epilepsy that’s difficult to treat. Another study also identified CBD as a safe and effective treatment for epilepsy- reducing monthly motor seizures by up to 36.5%. A 2018 review identified that across 36 studies, cannabinoids were found to be an effective treatment for epilepsy. In the majority of cases, treatment with cannabinoids helped reduce seizures and improve overall quality of life for epileptic patients. CBD Oil is also useful for overall brain health. Research shows that it can help with various neuropathic and neurological disorders. It can also help with memory, focus, and even reduce damage to the brain. A 2008 animal study found that CBD could actually help to reduce short-term brain damage. It also had extracerebral effects, helping to improve brain function overall. The study also found that CBD treatment had benefits to cardiovascular and respiratory health. It can also be helpful for patients with Parkinson’s disease. A 2014 study claimed that while there is a lack of neuroprotective treatments for Parkinson’s disease, CBD was found to significantly increase quality of life in patients. A review of CBD research also noted that it has been used as a treatment for multiple sclerosis, neuropathic pain, seizure disorders, malignant brain tumors, and various related problems. The evidence suggests that CBD has huge benefits for the brain. In addition to helping with neurological disorders, CBD Oil can also help protect the brain against psychosis. While THC can exacerbate some mental disorders, including anxiety and schizophrenia, CBD appears to have the opposite effect. Research suggests that CBD can be a safe and effective antipsychotic treatment, especially for patients dealing with schizophrenia. Interestingly, a 2018 study also found that a single oral dose of CBD normalized dysfunction in three areas of the brain. This suggests it can play a huge helping hand in reducing the risk of psychosis. 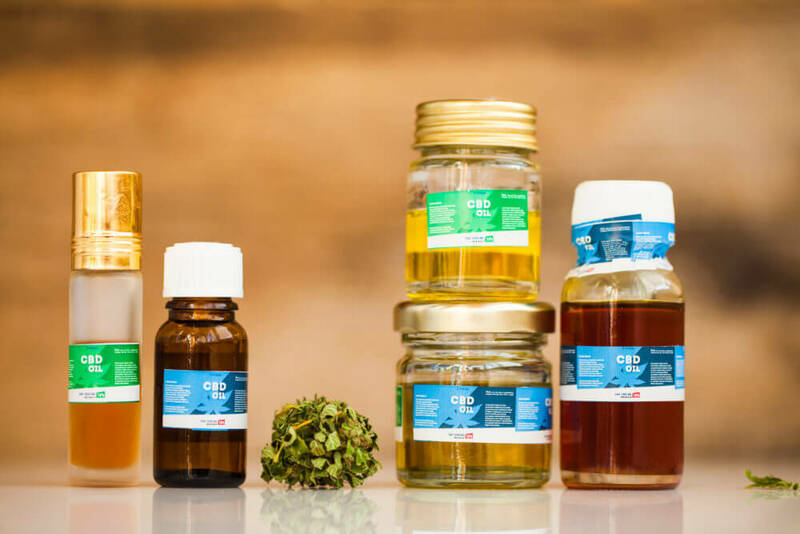 CBD Oil is one of the most popular kinds of CBD products. Low-THC CBD Oil is legal in almost all states, while hemp-based oil is legal everywhere. You can generally find it in marijuana dispensaries and stores. Hemp-derived CBD Oil can also be found in some health stores. It’s also easy to buy CBD Oil online. 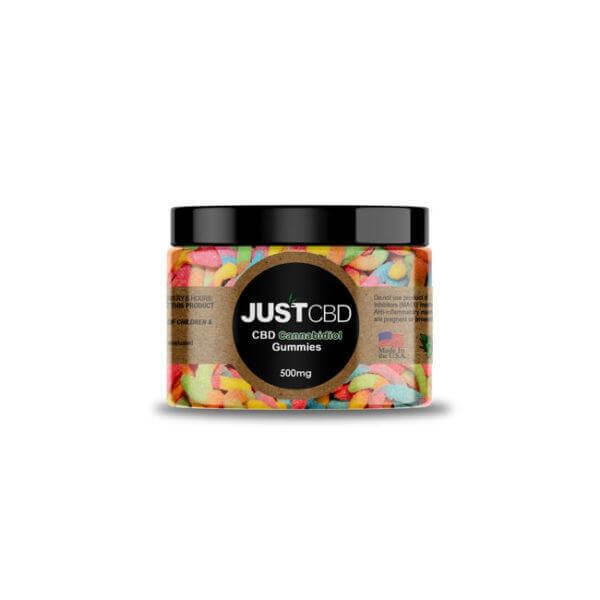 You can browse CBD products at your leisure and order them for delivery. 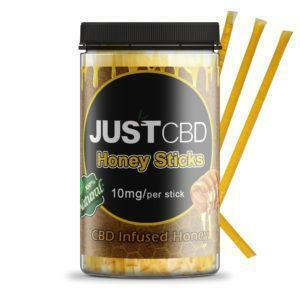 For instance, you can buy 50mg of CBD Liquid Honey Tincture at just $15. Only a small amount is needed to get the helpful effects of CBD, so this can last you for a while. 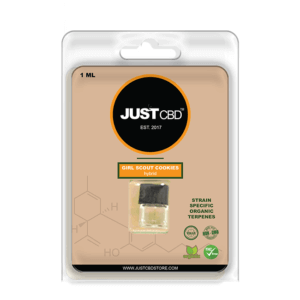 You can also buy CBD Tincture in higher quantities if you prefer. 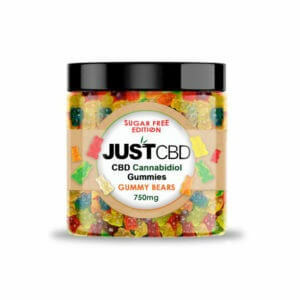 You can also try other products infused with CBD Oil. 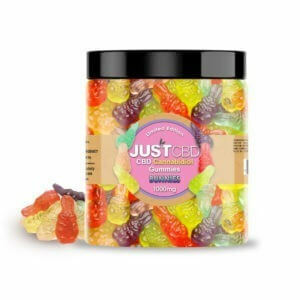 Things like CBD Gummies and CBD Vape Cartridges will also give you the beneficial effects of CBD. The type of product you should use all comes down to personal preference. 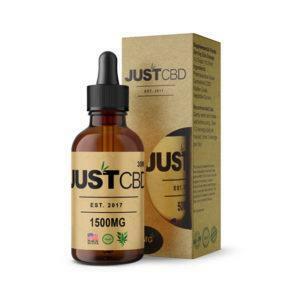 CBD Oils or Tinctures are very easy to use. Every bottle comes with a dropper, which you use to apply a small amount of the oil under your tongue. Hold it there for around 30 seconds to 2 minutes before swallowing. The CBD will be absorbed into your system sublingually and take effect on your body. CBD Oil is generally quite fast acting and can take effect on your body within minutes. Although effects are mostly mild, you’ll feel more relaxed. Pain relieving effects can also come on quite fast, making it very helpful for anyone dealing with chronic pains, aches or other forms of discomfort. CBD Oil has wide-ranging effects that can be extremely beneficial for your body and mind. The research on CBD continues to grow, and more and more helpful benefits seem to arise all the time. It’s currently used as a treatment for anxiety disorders, chronic pain, multiple sclerosis, epilepsy, schizophrenia, Parkinson’s disease, arthritis, cancer, and various other problems. Even those who aren’t suffering from any health ailments may benefit from the overall health perks of CBD. It can prevent the risk of various conditions, including diabetes, cancer, and psychotic disorders. 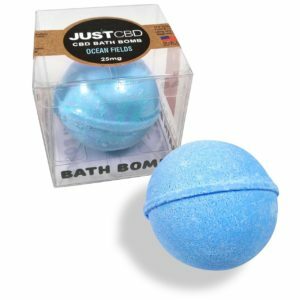 It can also provide a nice relaxing effect, reducing stress and helping with sleep. CBD Oil is safe, effective, and easy to use, making it an attractive supplement and treatment for anyone. Next post: Can CBD Help You Sleep?